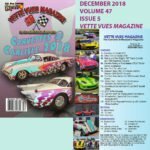 Posted on November 24, 2018 Posted in Vette Vues Magazine Issue Preview	. 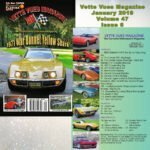 Posted on November 8, 2018 Posted in Corvette News and Archives	. 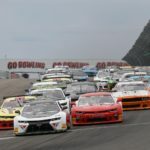 Tags: Trans Am 2019 Championship Schedule	.